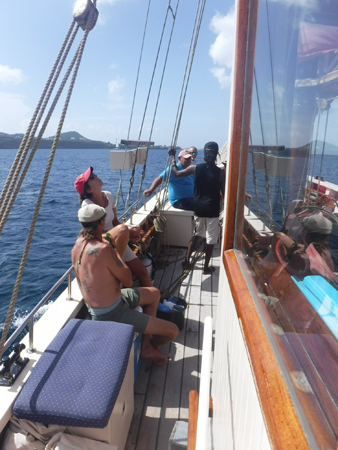 On our cruising trips you will be signed on the ship as genuine members of the crew. We take a fairly leisurely cruise up or down the Eastern Caribbean Island chain, stopping at several idyllic locations en-route. You will have the opportunity to take part in all aspects of sailing the ship from hauling on lines to steering a course to, of course, making a cuppa for your shipmates! At the beginning of the trip you will be allocated to a “watch” headed by one of our full time professional crew and each ‘watch’ takes it’s turn at running the ship. There will be the chance to make an overnight passage or two when the watch system really comes into it’s own. One watch on, one watch sleeping (or star gazing/reading or just generally chillin’). These are really fantastic trips for experienced and complete novice sailors alike. Good ‘mile building‘ for those going for exams and full tuition is available from one of our experienced RYA instructors (and examiners!). Give and take as much as you want to from these trips. 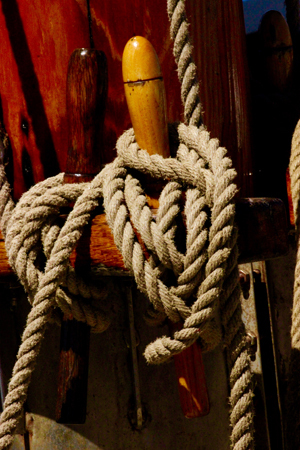 We promise your voyage will be a memorable experience and you will often make life long shipmates. Includes breakfast, lunch, soft drinks on board and evening meals whilst on passage. 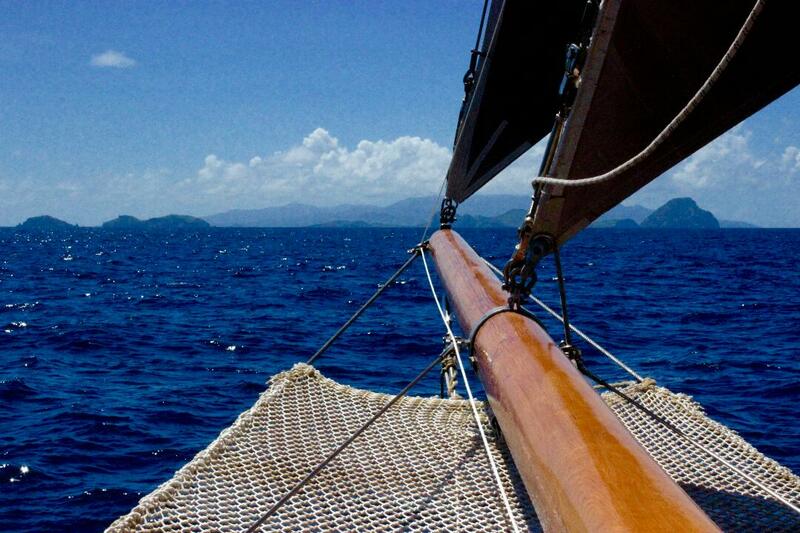 Come with us as we sail past and visit some of the most sort after sailing destinations. 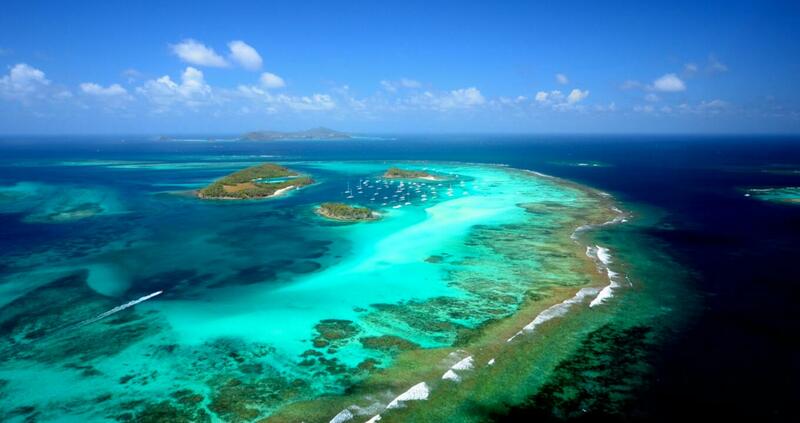 Carriacou – home of traditional boatbuilding skills, Tobago Cays – stunning natural reefs in the middle of the Atlantic Ocean, St. Vincent & The Grenadines – home of Jack Sparrow and his pirate friends, St. Lucia – gorgeous rock formations and spectacular snorkelling, Martinique and Guadeloupe – a little french chic in the Caribbean, Dominica – unspoilt forests full of wildlife, and of course Antigua with the bustling super yacht set and 365 beaches, one for every day of the year! Includes lunch and soft drinks while racing, Rum punch and nibbles after! Nothing can prepare you for your first sight of the classic racing in Antigua. 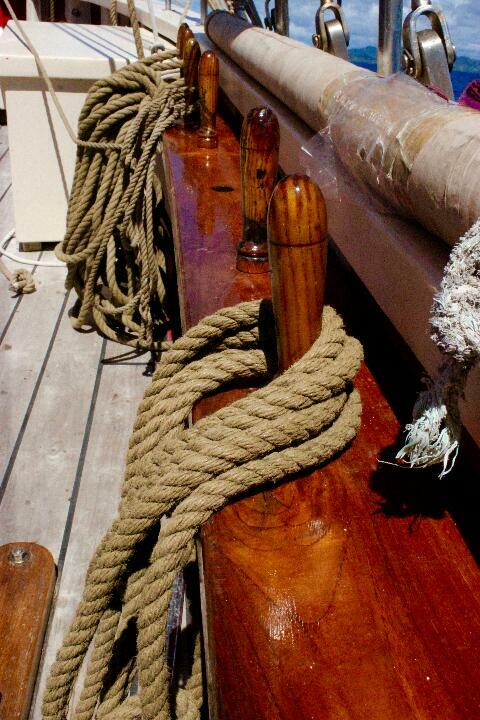 Little pocket rockets, working boats and “small” classics mix it with magnificent schooners and 100 foot ketches. J-boats thunder past under full sail whilst Carriacou Sloops do battle. The racing is up close and personal so bring your camera! From the stable decks of Vendia you will be able to produce images suitable for any glossy magazine or calendar! The onshore activities are equally impressive with bars, bands gig racing.. oh and the occasional rum! 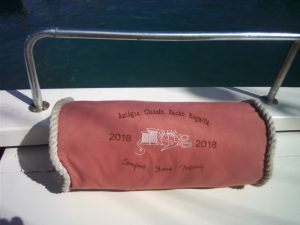 Free accommodation for the first eight to sign up for all the Antigua Classic Yacht Regatta 2019 – BOOK NOW! 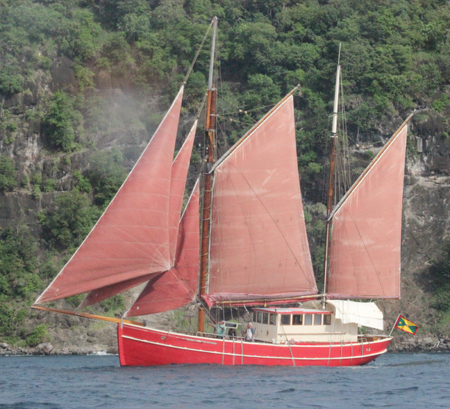 During our stay in Antigua we will be offering accommodation on Vendia. Our comfortable bunks are much nicer than a nest of wet sails! 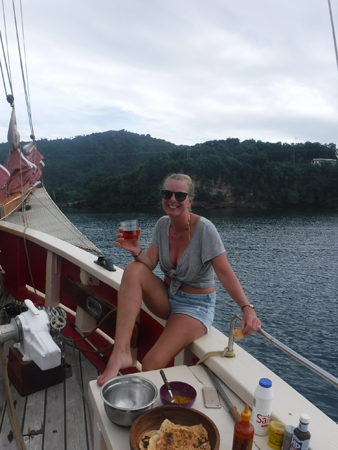 During Antigua Race Week we are offering daily trips to view the racing starts and buoy roundings followed by leisurely sail of our own to a picturesque anchorage for lunch. 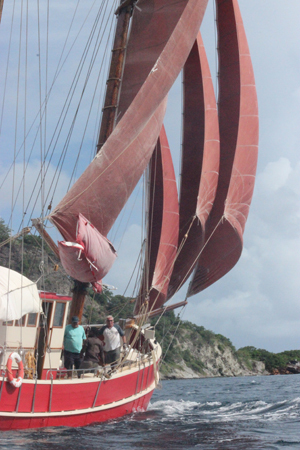 Come and experience sailing on a classic gaffer and even help the crew with the sails if you wish! Join us on our return journey to Grenada, the Spice Isle. Setting sail from Antigua we will take a leisurely tour down-island past Guadeloupe, Dominica, Martinique, St. Lucia, St Vincent, The Tobago Cays and eventually back to our home waters. Plenty of opportunities to swim and snorkel in crystal clear Caribbean waters, visit local beaches and bars or just relax on board.